2592-CZMPU-DST is rated 4.2 out of 5 by 6. Rated 5 out of 5 by JimS from Great Product This is the 3rd bath renovation I have used this product. It is a good solid product. High quality. 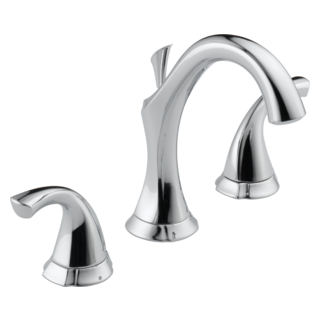 Rated 2 out of 5 by maryn from handles hard to turn Although gorgeous, the handles are hard to turn and water spots and finger oil mar the look of the faucet. 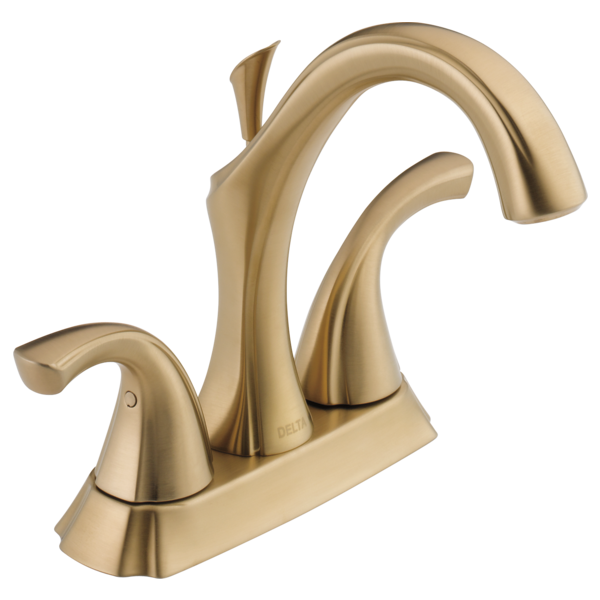 Rated 5 out of 5 by Frechette Homes from Delta Addison Faucet Delta doesn’t disappoint with this sleek fixture. Rated 5 out of 5 by kr from Excellen quality you can feel! Bought in conjunction with Addison Shower system. Heavy-duty quality you can actually feel when you use the faucet. 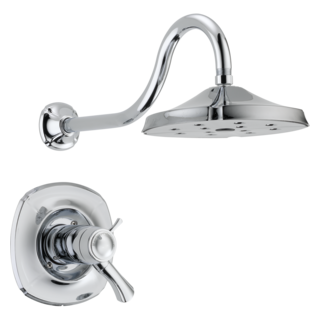 Rated 5 out of 5 by b1a2m3a4 from Excellent faucet. Nice looking faucet that comes with outstanding installation instructions and is easy to install. Make sure you read the instructions and get some plumber's putty prior to installing. The metal pop up drain is a giant plus . I will never buy another faucet that has a plastic pop up drain. In my opinion the plastic ones are poorly made and are a waste of time and money. This faucet is made in the United States . It works and doesn't leak ! Mine has worked perfectly for the first 3 months and I look forward to getting years of trouble free service with this Delta faucet. can I buy a replacement handle? The 1.2 and 1.5 gpm model were identical. I need the proper aerator for the Addison delta. RP5477 was too big. I believe the parts diagram isn&rsquo;t accurate. Any suggestions? Does this faucet include the drain assembly? 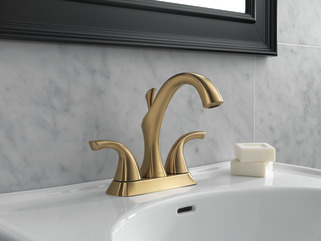 Are the shanks in this faucet long enough to be installed in a 3 cm granite counter top? Where is the spout height measured from? Is it where the water flows out of the faucet or the highest curve point? 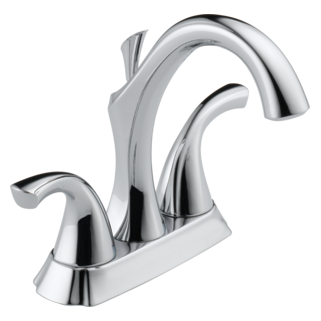 is the three hole gasket between faucet and sink surface in the box?